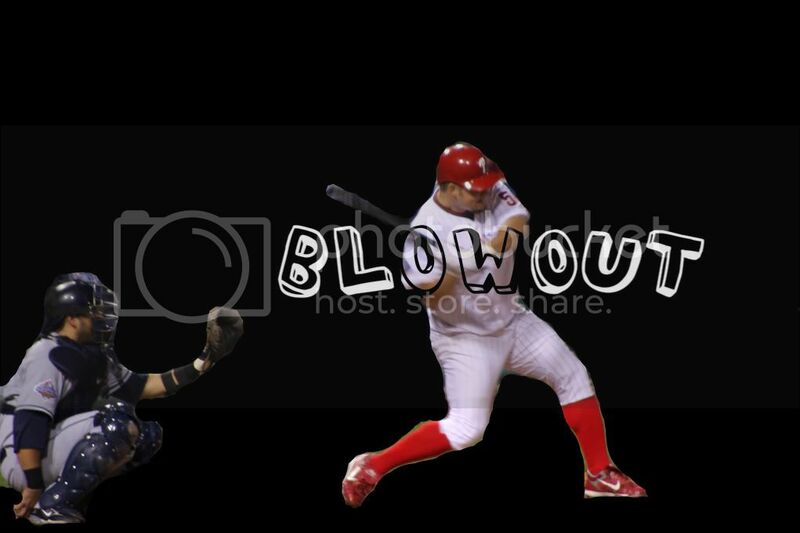 The Phils Killed Tampa Bay 10-2 Yesterday… And Even I’m Pretty Pumped ABT It! The Phillies Last Home Game Is Tonight, And If They Win This Game, They Will Have Won Their First World Series Since 1980… And Will Be The First Major League Sports Team In Philadelphia To Win Any Championship In My Lifetime. Update 10/28: Last Night’s Game Was Rain Delayed In The 6th Inning (2-2), And Will Be Finished 10/29… Weather Permitting. However The Best Part Last Night For Me Was When A McCain/Palin Ad Came On At N. 3RD (The Bar I Was Watching The Game At), And Everyone Boo’d For 30 Seconds… Go Phils! Go Obama!